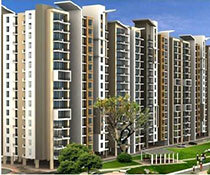 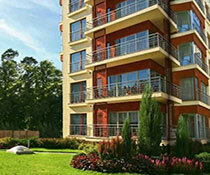 Prestige Hermitage is a housing complex in Bangalores upscale suburb of Ulsoor. 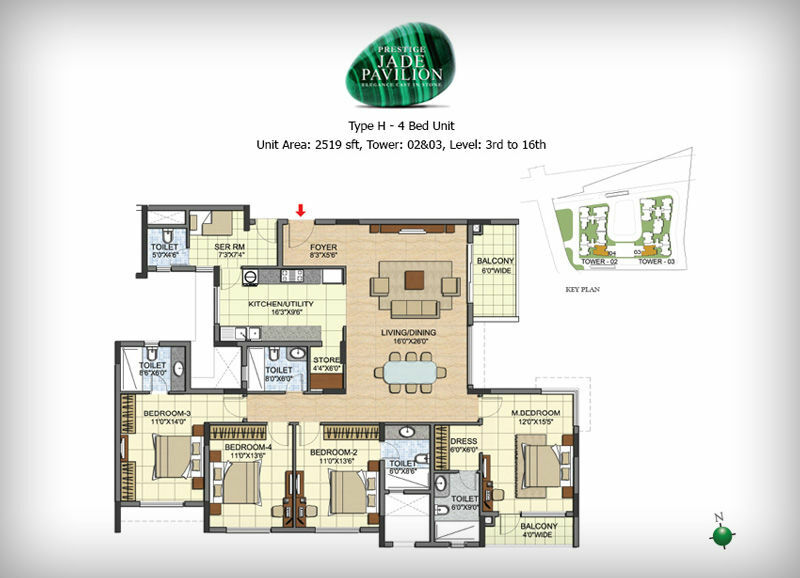 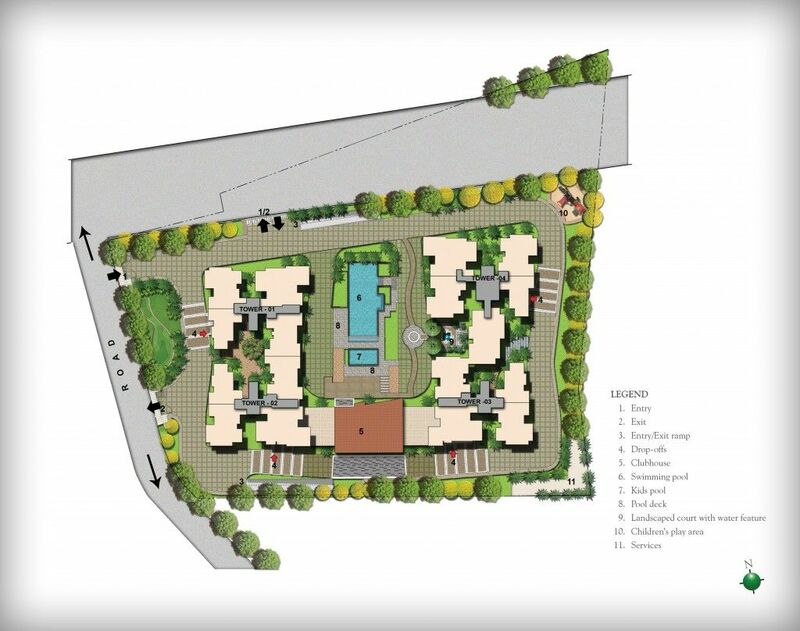 This is a 1 acres project with limited 23 units and is ready for possession. 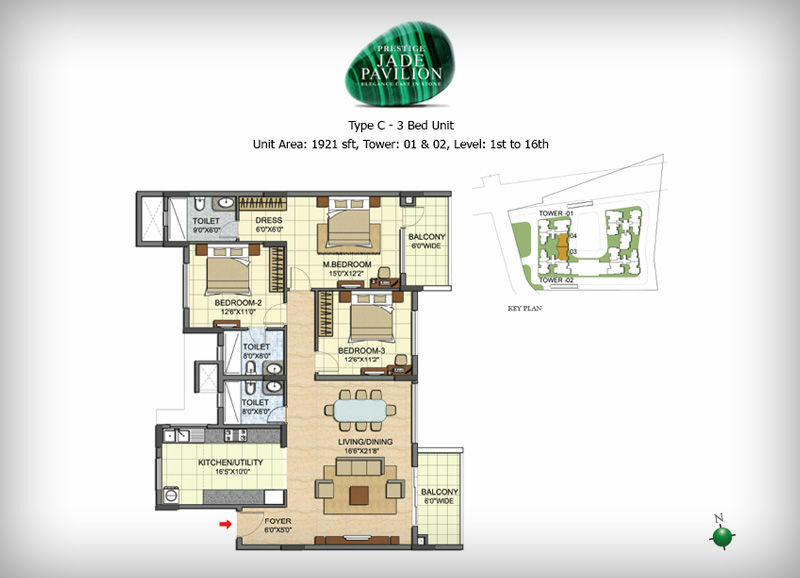 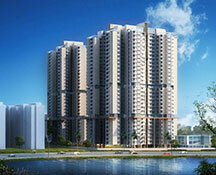 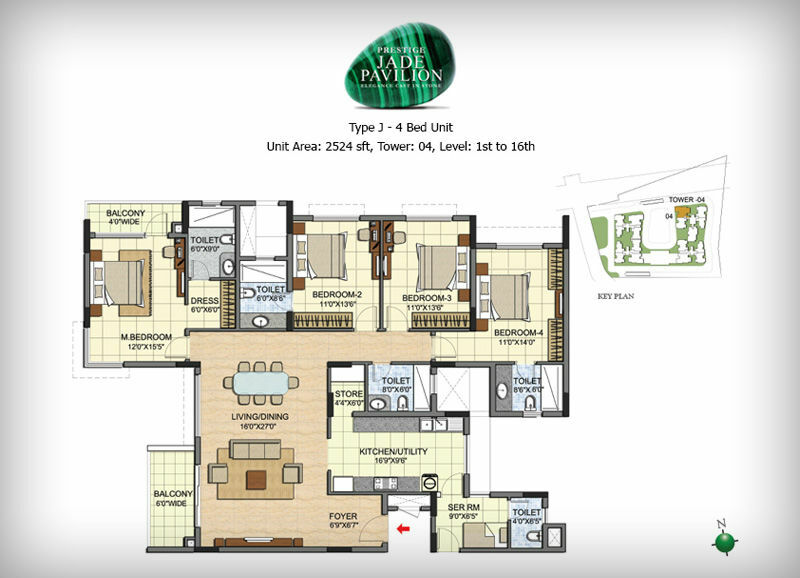 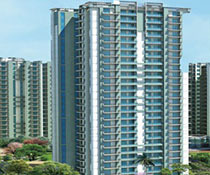 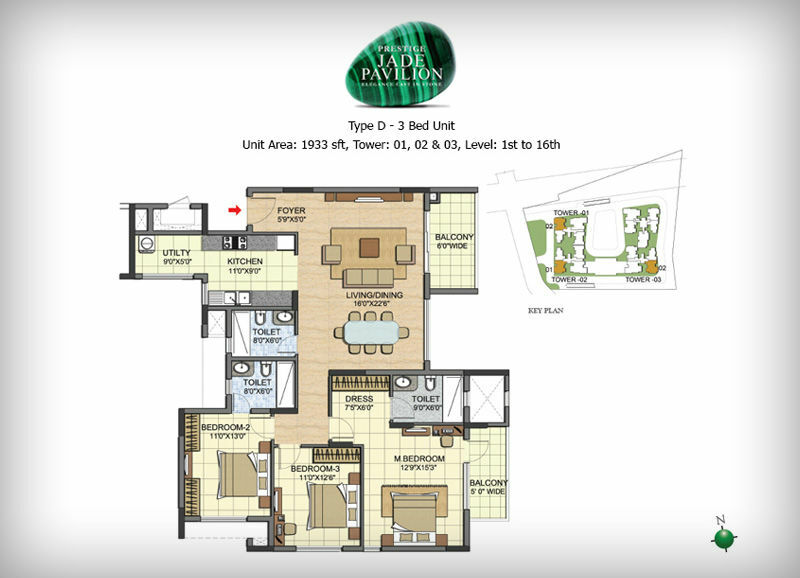 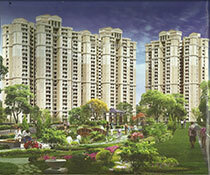 Prestige Hermitage has 2 BHK, 3 BHK and 4 BHK to offer to its residents. 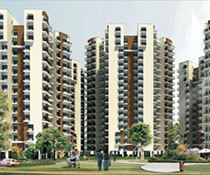 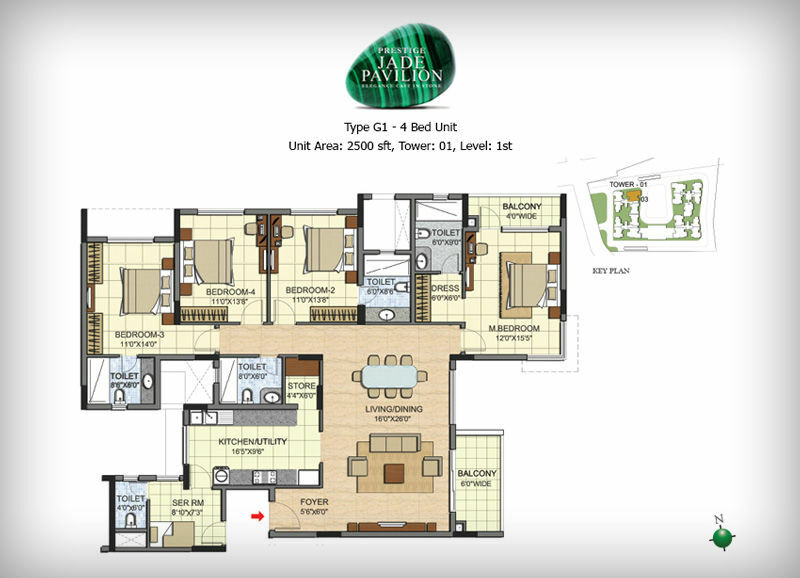 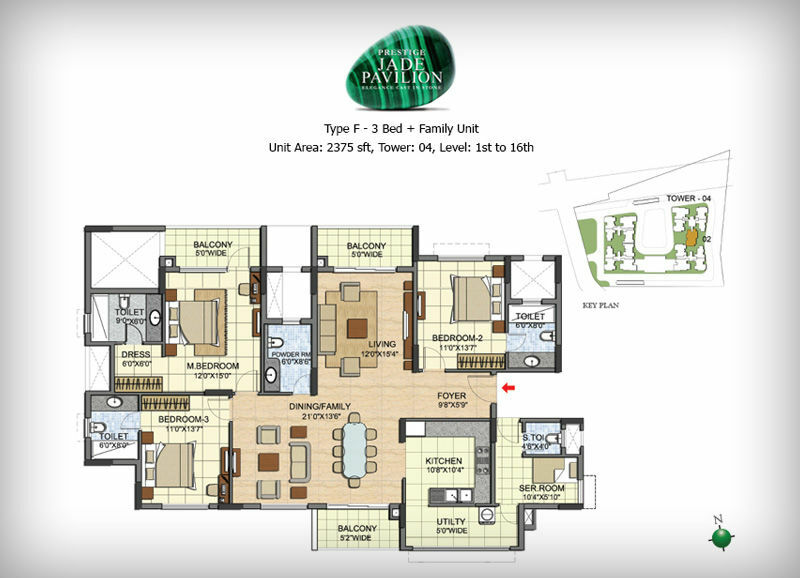 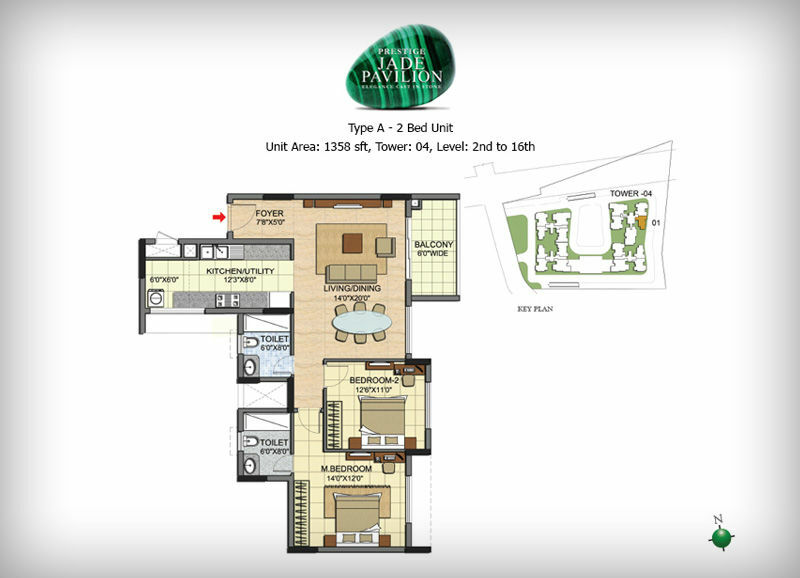 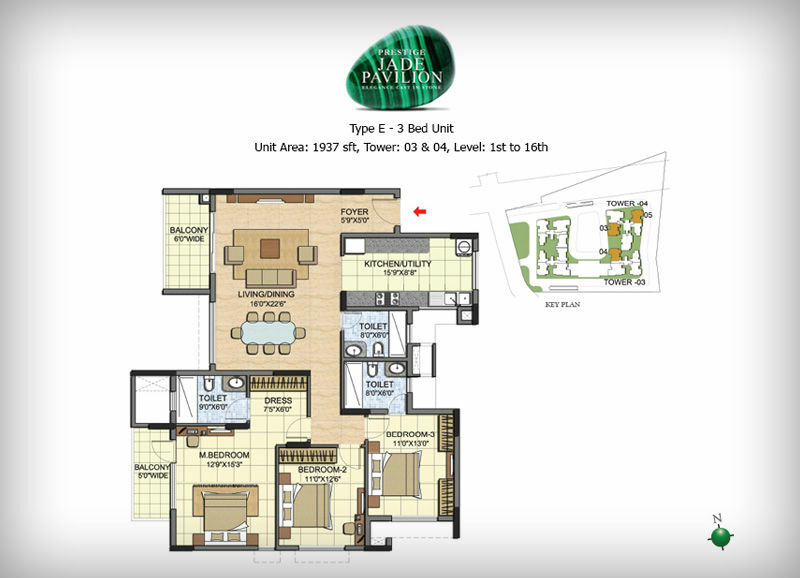 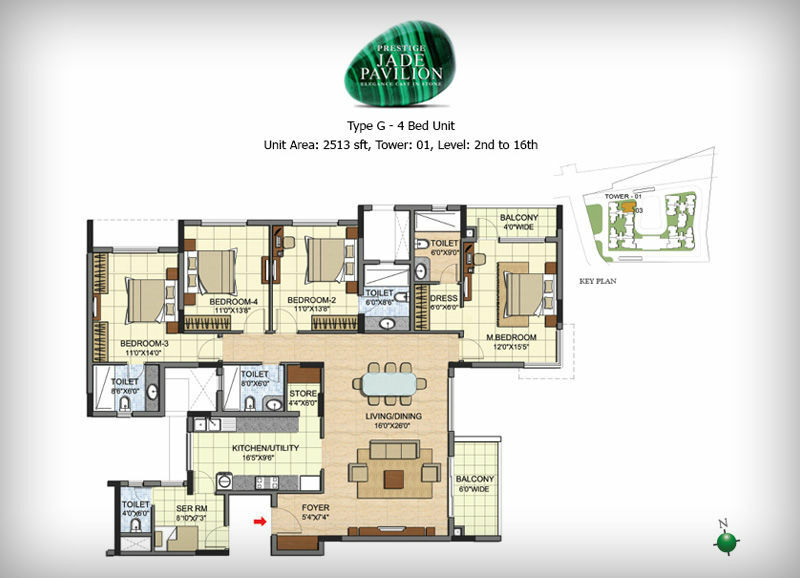 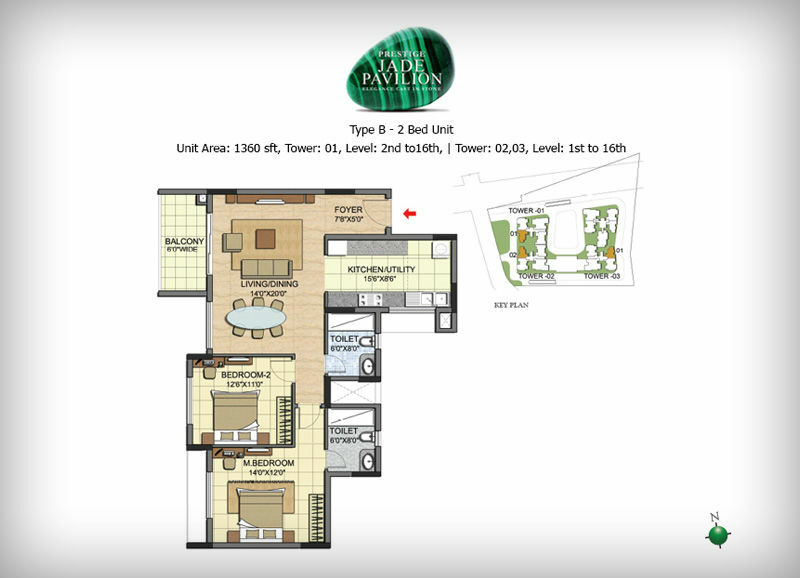 The flats can be availed through the developer. 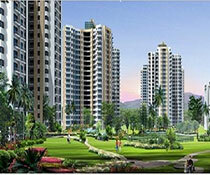 Apart from offering great views of the environs, they are well-lit by natural light. 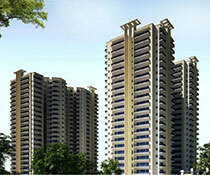 The Prestige Group is one of Bangalores prolific developers. 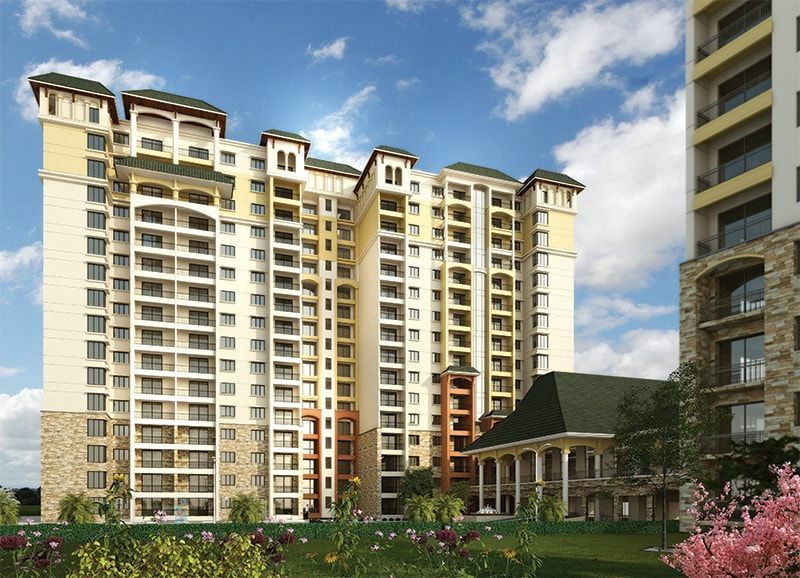 Ulsoor is located in central Bangalore and is only 2 kilometers away from the MG Road. 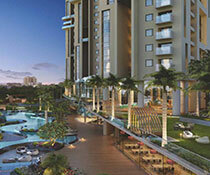 The area is served by two metro stations- the Ulsoor and Trinity metro stations.